You hold in your hand a delivery from four outstanding musicians; pure poetry without words. 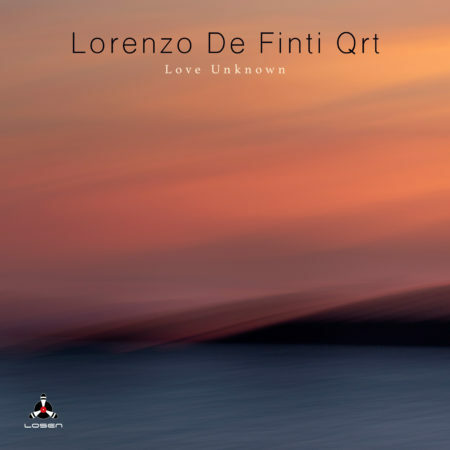 Lorenzo tells me that Love Unknown is “a chamber music album”. 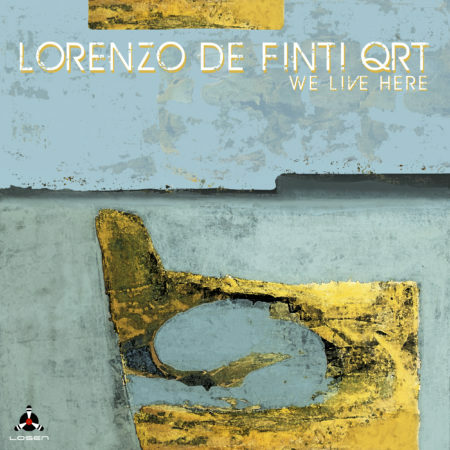 He wished to extend the range of inspiration even wider than we experienced in the band’s superb and critically acclaimed previous Losen release, We Live Here. This time the band explores rock atmospheres (The Vortex of the Angel) and also more ‘user-friendly’ melodies (Return to Quarkosh and Lied ohne Worte). The Vortex of the Angel begins with an undulating piano ostinato and a theme stated by Gendrikson’s crystal clear trumpet. This leads to an electrified arco bass segment by Stefano and then to exquisite solos by Lorenzo and Gendrikson. Sitting or lying down might be the preferred position to enjoy The Day I Will See You Again. It is the loveliest of lovely ballads; a place where jazz and chamber music truly cross borders. Lorenzo: “Return to Quarakosh is a short suite of three tracks (Sunrise, Black Flag and Auùn Duashméya) dedicated to the people of Quarakosh, a small town in northern Iraq which was destroyed by so-called Isis”. In fact, 40,000 Christian refugees fled Quarakosh – until then the largest Christian town in Iraq. The title track, Love Unknown exemplifies the flawless fellowship of these fine musicians. The track is creatively conceived and beautifully performed. The music hovers, it sails and it soars. Lied ohne Worte (words would have been superfluous) is yet another ear-catching ballad. The music is timeless, apart of course from Marco’s mastery of time, his most delicate and empathic touch.